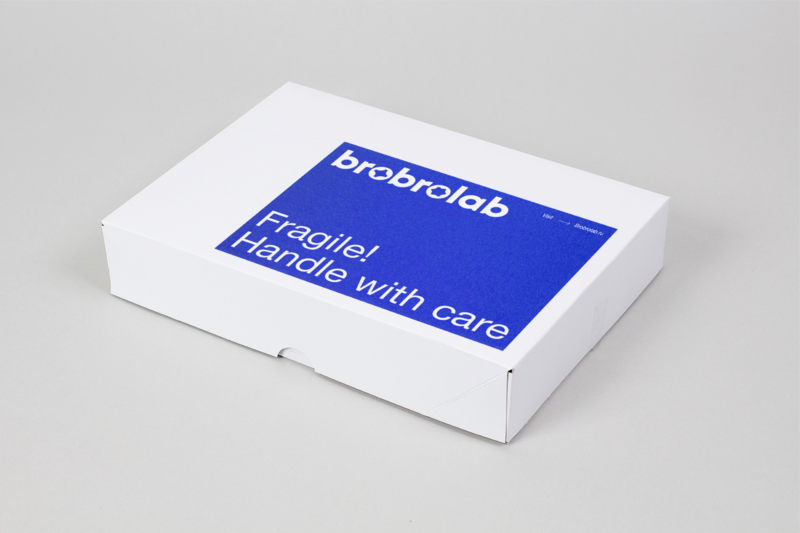 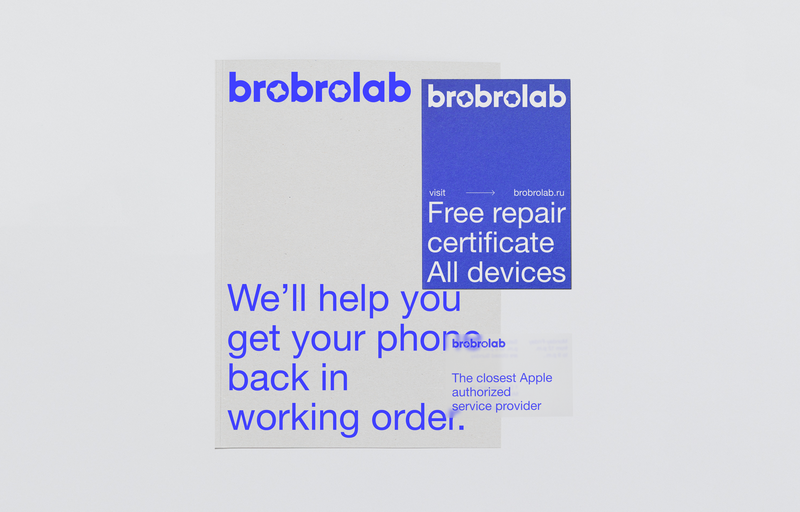 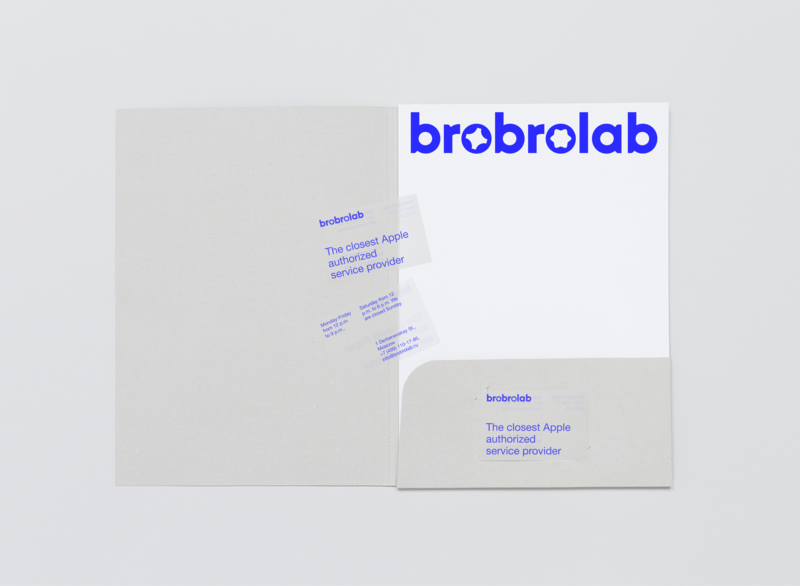 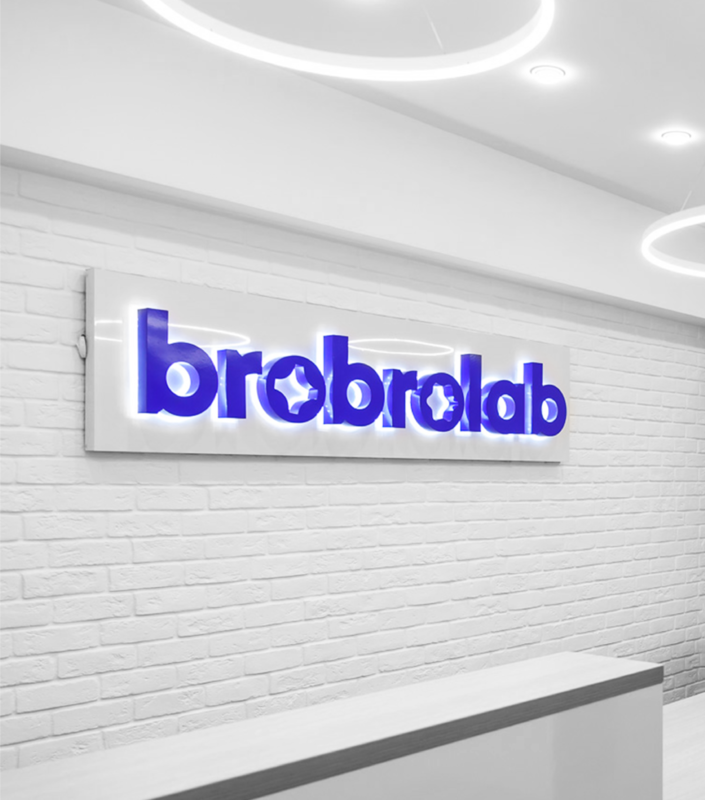 Brobrolab is an Apple authorized service provider founded by two brothers, who are not twins. 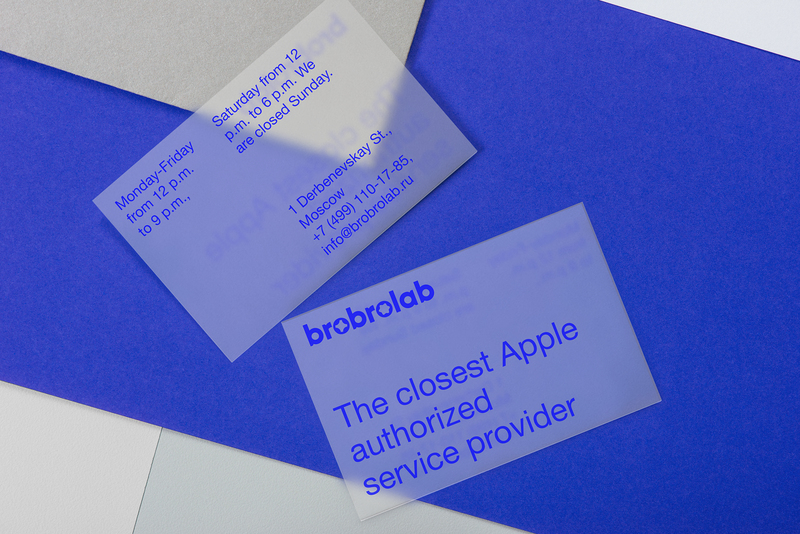 They manage to combine both nerdy attention to detail and service that the non-nerdy populus could enjoy. 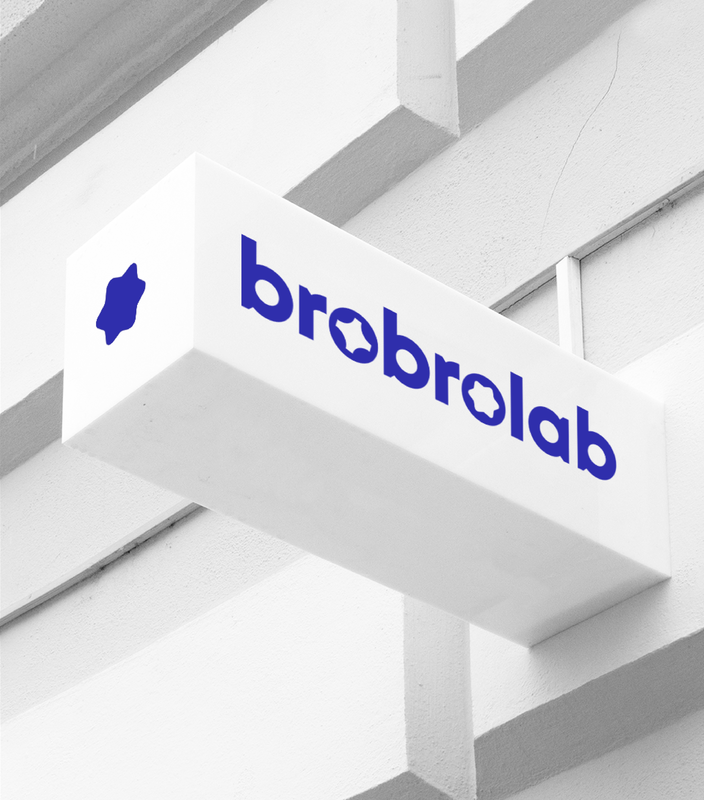 It is a company for geeks to refer their non-geeky friends to. 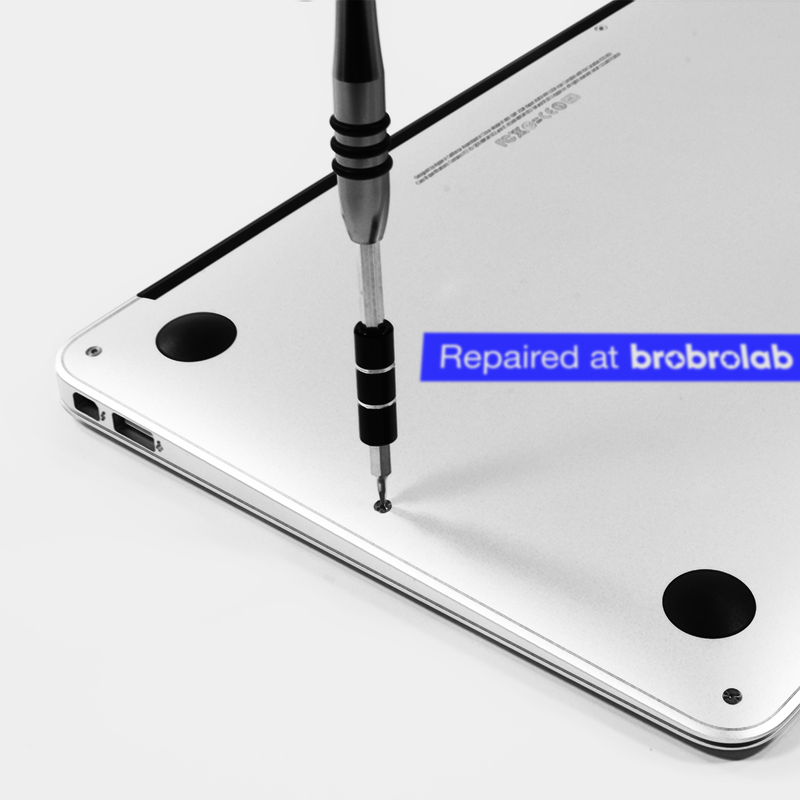 Dynamic logo shows different screw drives for different logo uses, to tell the customers that they have picked the right tool which will not mess up their heads. 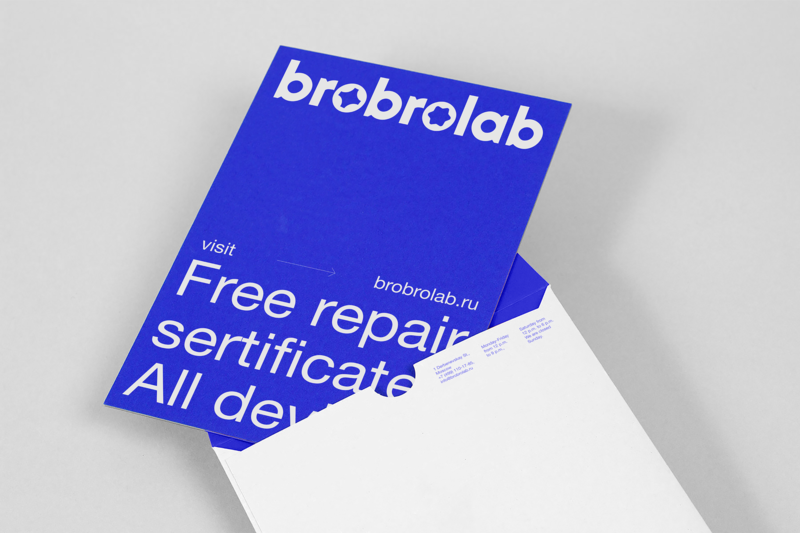 Deliverables: Identity, dynamic logo and usage guidelines.